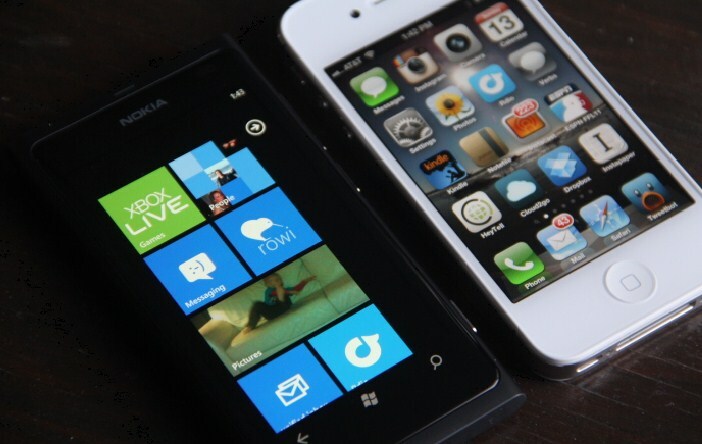 Microsoft Bringing Xbox LIVE to iPhone? That Windows Phone is integrated with Xbox LIVE and the larger Xbox universe has long been one of its selling points. However, it might be set to lose that edge in the coming months if a recent Microsoft job posting is read a certain way. We phrase it that delicately as we don’t want to get anyone’s hopes up too far. That seems to directly imply that the Xbox LIVE experience is coming to a smartphone near you, regardless of its ilk (BlackBerry and Web OS users need not apply). As you might expect, the Microsoft fans of the world are taking this as a slight, as a sign that Microsoft is somehow moving away from being ‘all-in’ with Windows Phone. Of course, that’s complete and utter bilge, but we hear the same tune every time any Microsoft plank walks to iOS; by now you have seen through it. What might the timing on this be? That’s the million dollar question, and we are looking into it.